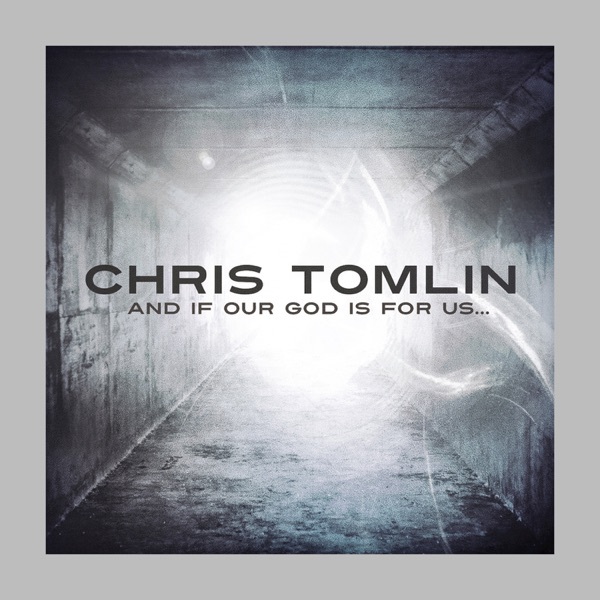 Tony Evans - Right Song. Right Time. 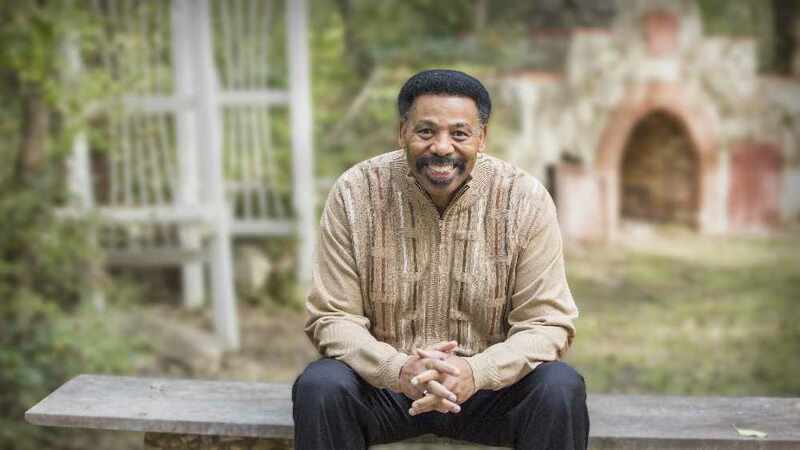 Dr. Tony Evans is founder and senior pastor of Oak Cliff Bible Fellowship in Dallas. He's also the former chaplain of the NFL’s Dallas Cowboys, and present chaplain of the NBA’s Dallas Mavericks. His weekly radio show on SOS Radio is called, "The Alternative" and it airs Saturday morning from 7am-7:30am Pacific / 8am-8:30am Mountain Time. Dr. Evans’ sermons are also streamed and downloaded over 10,000,000 times annually.